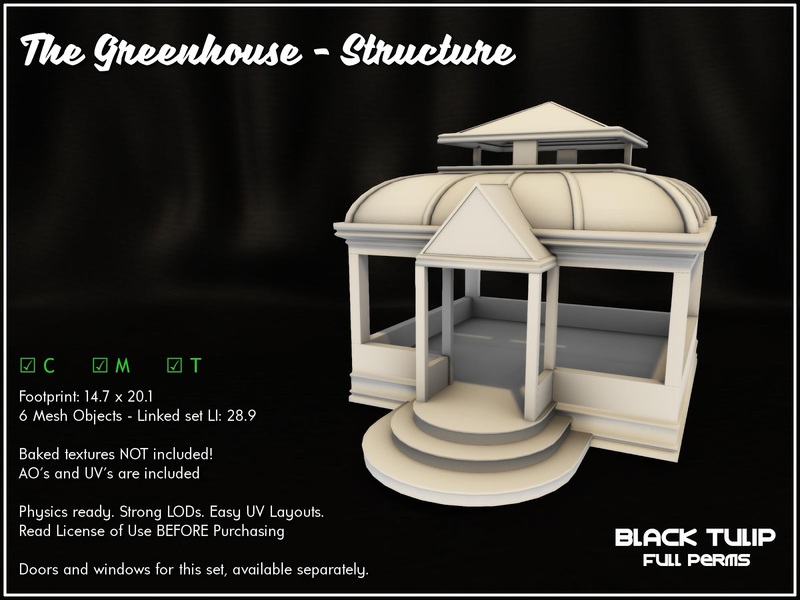 The Greenhouse that was released some time ago is now available full permissions, 50% off for the first week. The new show/hide faces script is still discounted (until Monday). Click here for your taxi.